We have finally been Ninja-ed! 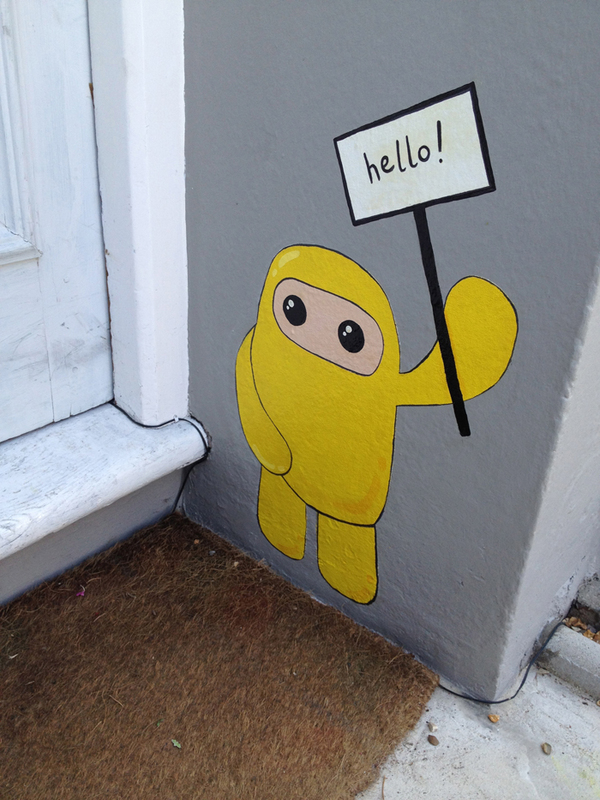 Thank you to Heidi Compton for making our front door that little bit more friendly. Beats a welcome mat any day. Now I really must paint that front door.